حجم معاينة PNG لذلك الملف ذي الامتداد SVG: 776 × 600 بكسل. الأبعاد الأخرى: 311 × 240 بكسل | 621 × 480 بكسل | 994 × 768 بكسل | 1٬280 × 989 بكسل | 1٬100 × 850 بكسل. English: Highlighting Ojai in red. 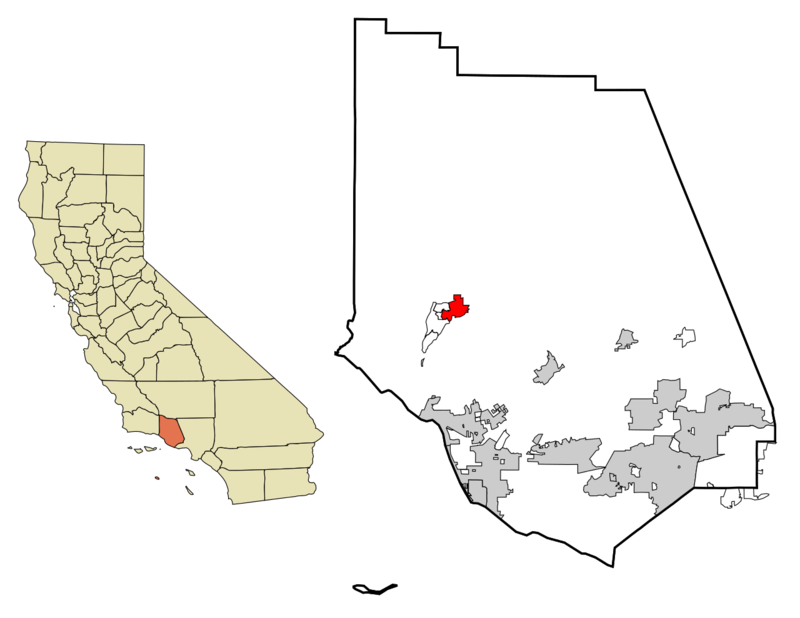 This map shows the incorporated and unincorporated areas in Ventura County, California. It was created with a custom script with US Census Bureau data and modified with Inkscape. هذا الملف مرخص تحت المشاع المبدع مؤلفه 2.5 عام, 2.0 عام and 1.0 عام الترخيص.